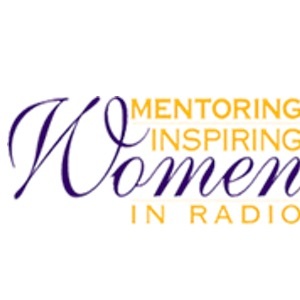 The MENTORING AND INSPIRING WOMEN IN RADIO GROUP (MIW) has released its annual Group Gender Analysis Study tracking the progress of female professionals in GM, Sales Manager, and PD positions, and the results showed some growth on the station management and sales sides, but not in programming. For General Managers, 19.05% of stations surveyed had women in the position in 2018, up from 18.1% in 2017. Growth in that number has been consistent since 2004, when the percentage was 14.9%. In the top 100 markets, 19.2% of stations had female GMs, up from 2017's 18.5%. For Sales Managers, 32.6% of stations had females in the position in 2018, up from 31.9% in the previous year. In the top 100 markets, the percentage was 32.97%, up from 32.7% in 2017. For Program Directors, the percentage is only 10.6%, flat for 12 years, and in the top 100 markets, the percentage is 11.4%, down from 2017.